College Foundation, Inc. (CFI) was selected by these educational entities to help develop the statewide Residency Determination Service. 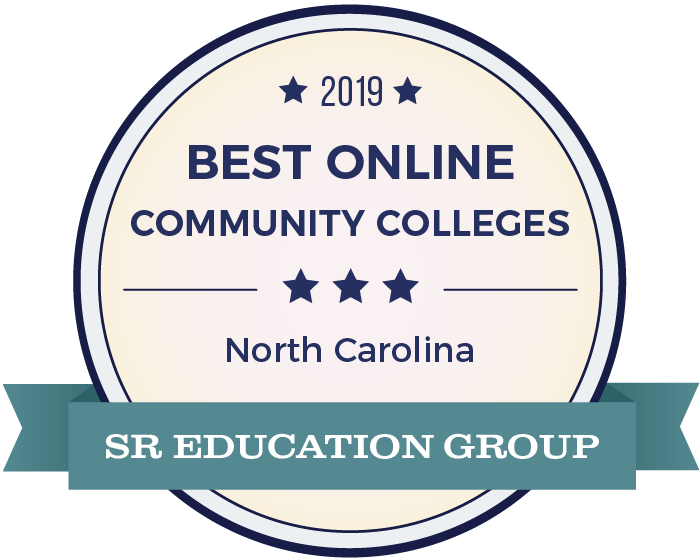 The agency's selection was based on their experience and expertise in executing annual updates to a majority of the North Carolina college and university admissions applications, as well as managing the dissemination of state grants to students attending North Carolina public and private institutions. CFI was also selected to serve as the administrator of the Residency Determination Service. Under the leadership of the Higher Education Collaborative Advisory Committee (HECAC), representatives from the North Carolina education entities worked together for approximately three years to develop the Central Residency Determination Service. The North Carolina Community College System implemented the Residency Determination Service (RDS) on February 20, 2017, along with North Carolina public colleges and universities. North Carolina Independent Colleges and Universities implemented the Residency Determination Service on December 5, 2016. The Residency Determination Service will provide four separate processes to reach a residency classification. Most students will only be required to complete the Initial Consideration process. The Reconsideration and Appeal processes are for those students who experience a change in circumstances (Reconsideration) or who have not had a change in status and believe their residency classification is incorrect (appeal). All students, parents, faculty, staff, and constituents of the North Carolina Community College System should refer to the Residency website at www.ncresidency.org for more current details regarding the North Carolina Residency Determination Service, processes and required residency guidelines. When a North Carolina employer (other than armed services) pays tuition for an employee to attend a North Carolina community college and when the employee works at a North Carolina business location, the employer shall be charged the in-state tuition rate. Under North Carolina General Statues Section 116-143.3, certain members of the armed services and their dependent relative (s) may be eligible to be charged less than the out-of-state tuition rate even if they do not qualify as residents for tuition purposes under G.S. 116-143.3. The member of the armed services must be on active duty and stationed in NC on permanent change of station orders. In order for a dependent relative of the service member to be considered for this benefit, the dependent relative must live with, and claim the benefit through, the service member. To qualify for this benefit, the dependent must submit the military tuition benefit application and all required affidavits to the Registrar prior to the first day of classes of the first term of enrollment. Please submit documentation to the Student Services office at the college, located in the 1500 building. Currently, Haywood Community College does not issue the I-20 necessary for international students with F-1 Visas. If demand increases, approval for enrollment of international students with F-1 Visas could be re-instated. Other visas for short term enrollment may be considered on an individual basis. Information and/or questions should be directed to the Director of Enrollment Management. An undocumented immigrant may apply and enroll in curriculum courses at Haywood Community College if he/she has attended and graduated from a United States public high school, private high school, or home school that operates in compliance with State or local law. An undocumented immigrant shall not be considered a North Carolina resident for tuition purposes. All undocumented immigrants admitted under this rule must be charged out of state tuition whether or not they reside in North Carolina. Students lawfully present in the United States shall have priority over an undocumented immigrant in any class or program of study when capacity limitations exist. Refer to the NC Administrative Code 23 NCAC 02C.0301.